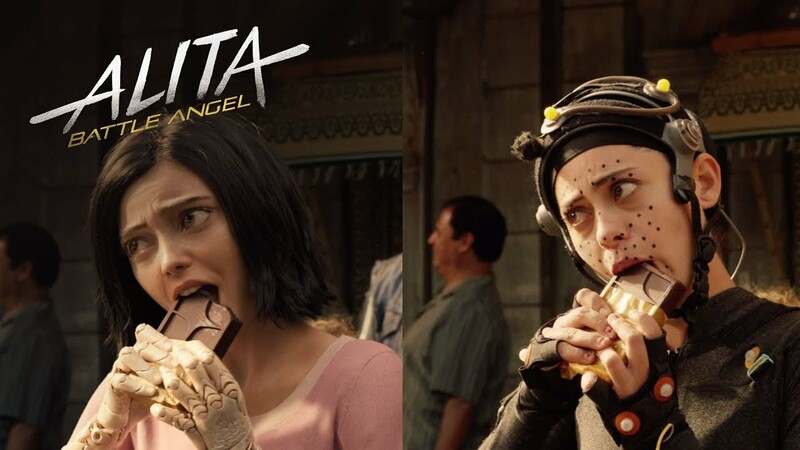 Home VFX Alita: Battle Angel | Behind the Scenes. 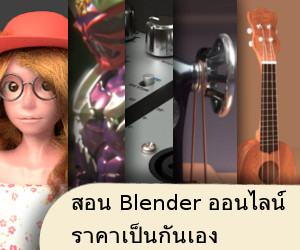 . .
เบื้องหลังหนังฟอร์มยักษ์ ต้นปี 2019 นี้ฮะ ลองดูกันนะ . . .
Alita: Battle Angel | Behind the Scenes with WETA | 20th Century FOX . . . Previous articleCinema 4D to Maya 2017: MASH with nParticles and Arnold . . .
Next articleEPOCH II . . .
MBC Pro Sports – Making Of . . . THE VISUAL EFFECTS OF AVENGERS: INFINITY WAR BY ILM . . .